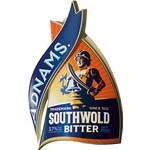 Here are some of the quality beers we have sold at The Crown Inn. 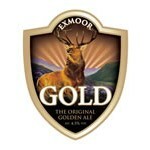 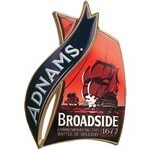 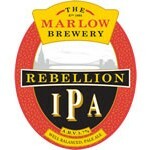 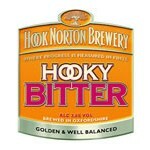 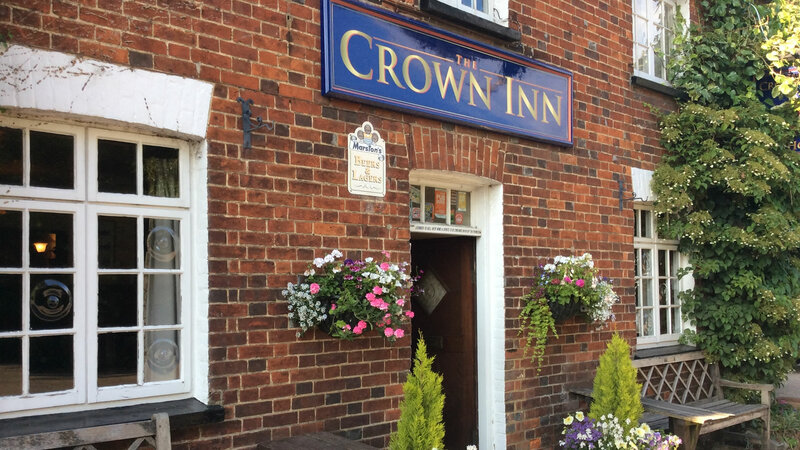 We regularly change our guest beers so check the News page for regular updates as to what is being served. 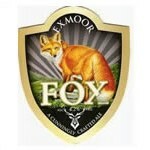 We also have a range of ciders from every day ciders at 4% to specialist ones at 8%. 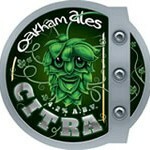 Citra – A light refreshing beer with pungent grapefruit, lychee and gooseberry aromas leading to a dry, bitter finish. 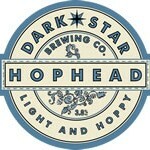 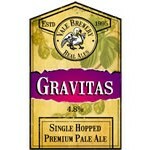 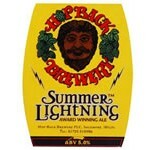 Hophead – This beer is full-bodied and full-flavoured yet gentle enough to make it a favourite session beer. 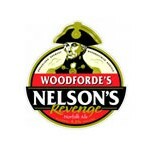 Nelsons Revenge – Rich and floral aromas, sweet Norfolk malts and a burst of citrus hops embody this mouth-watering premium beer. 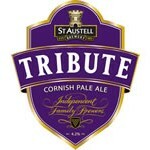 St Austell Tribute – A Supreme Champion Ale of Cornwall as voted by CAMRA, Tribute is a popular favourite with locals and visitors to Cornwall, as well as being a much sought after guest ale throughout the rest of the UK.